We are a small press specializing in how-to-read books utilizing Progressive Phonics, a unique methodology. This is the brainchild of ophthalmologist Ernest H. Christman, M.D., who experienced many parents demanding glasses so that their child would learn to read. "It is the eye that sees, but the brain that reads," became his standard reply. "But the teachers have tried everything. They say my boy is probably dyslexic. Aren't there any medical treatments to help him?" Dr. Christman did investigate the schools' methodologies. Most were "whole language" techniques that encouraged guessing rather than decoding. Even when they claimed to use phonics (sound-symbol relationships) the system was simplistic and did not deal with the extensive complexities of the English language. And there was no appropriate literature to "read", just word lists to be memorized. 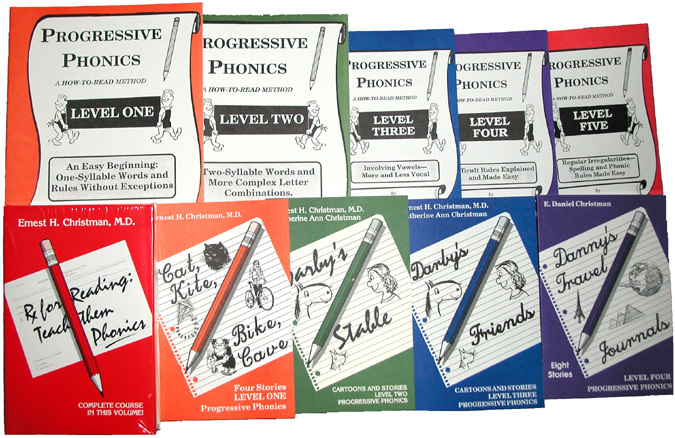 His answer is Progressive Phonics, a complete reading program described in the Phonics Section. It is ideal for tutoring and home schooling. 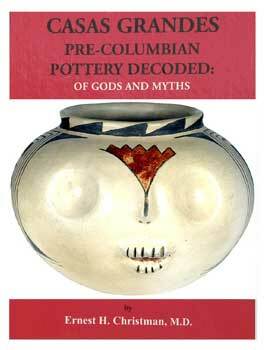 Another of our books by Dr. Christman deals with the symbols on pottery of an indigenous North American culture that thrived between AD 1200 and 1450. This is described in the Pottery Section.